My full name is , I use my second name for my business because it sounds better in English. I am a very motivated and ambitious person who has one big dream for a career. That dream is to work at international movies and tv shows, with lots of special effects so that I can do what I love for the rest of my working career! I am determined to try whatever it takes in order to succeed this dream. It feels like this is what I was meant to be doing, it all makes sense. I love movies, working with different people and being creative. I don’t like sitting at a desk for the whole day, but being at different locations all the time. I am very grateful for the people who helped me start my business and teaching me everything they know. Being a make-up artist means your life is full of adventures and challenges and that is what I want. I started my business in October 2015, that is when I had my first job as a freelance make-up artist assitant at Flikken Rotterdam for a few days. Moreover, while I was graduating, I also worked on my make-up artist skills. For example, by working on short movies. I wanted to expand my experience and portfolio, so I worked with different photographers. After graduating in 2016, I have done some low budget projects. At September I was asked as an assistant make-up artist for the TV show B.A.B.S., which I did for a couple of weeks. In October 2016, I started PENOZA V as an assistant where i have learned a lot during these four months. Currently, I am working as a freelancer for different projects, such as commercials, cinema films and fotoshoots and as a make-up artist for BLIB. Aside to this I am a member of Geen Bluf! 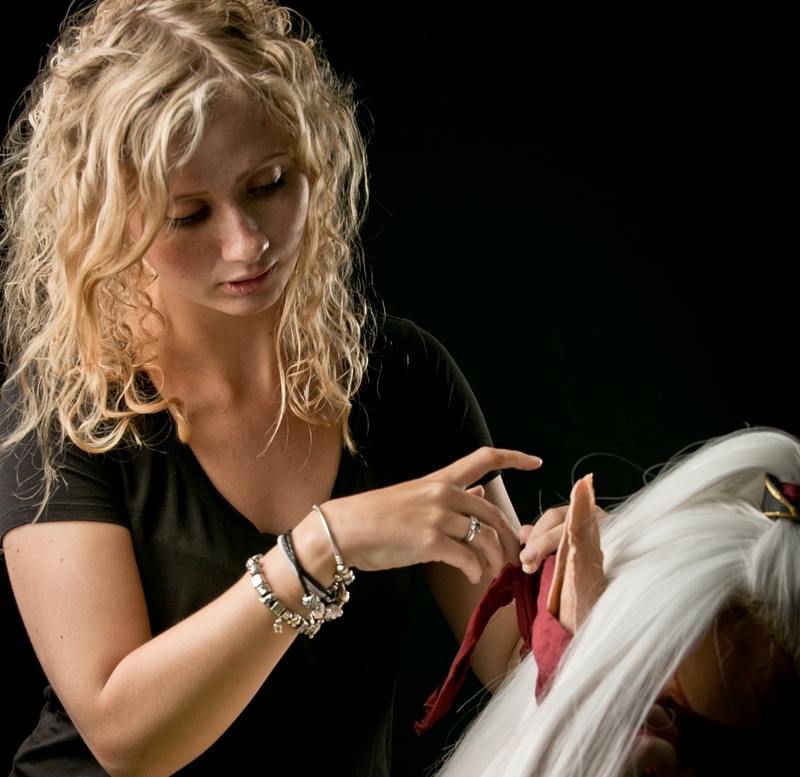 for who i have worked for serveral projects I am also working on my special effects skills at the UNREAL Studio/make-up/props atelier and at the Walibi Halloween Fright Nights. I am available as make-up artist or assistant make-up artist for movies, commercials, videoclips and fotoshoots. I am always open to discuss new opportunities. Feel free to contact me if you are interested in working with me.